Busy and hectic week this week! Barely had any time to turn on my computer and even get close to posting up a new review. Today, i want to review hair care products - in particular, Dry Shampoo! Recently, i purchased 2 form of dry shampoos and wanted to test out which was better and which i preferred. 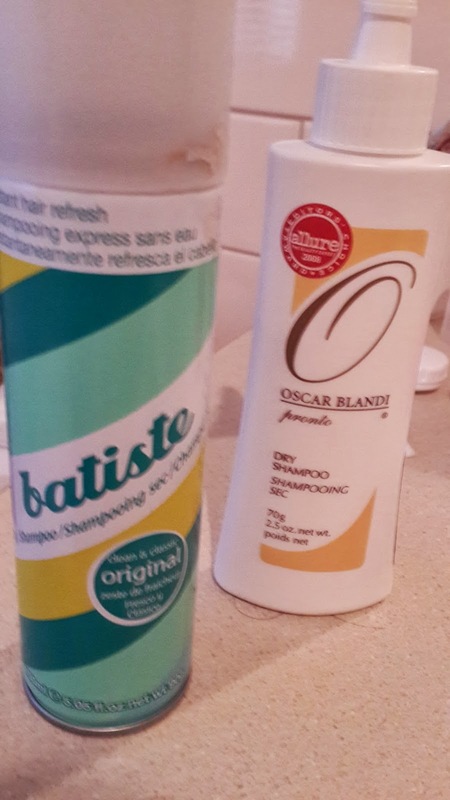 One was in spray can form - the Batiste, and the other was in powdered form - Oscar Blandi. When i went to the chemist looking for dry shampoo, i intended on buying just the powdered form, since i heard there was one. When i asked the staff, they kindly pointed me to the batiste dry shampoo. The Batiste is in the form of a spray can and came with various scents. Here, i just bought the original 150ml can. I wasn't satisfied as i was still looking for the powdered form, had to ask staff again and after deep discussions, I finally found the powdered form hidden in the lower shelves of the aisle -.-". 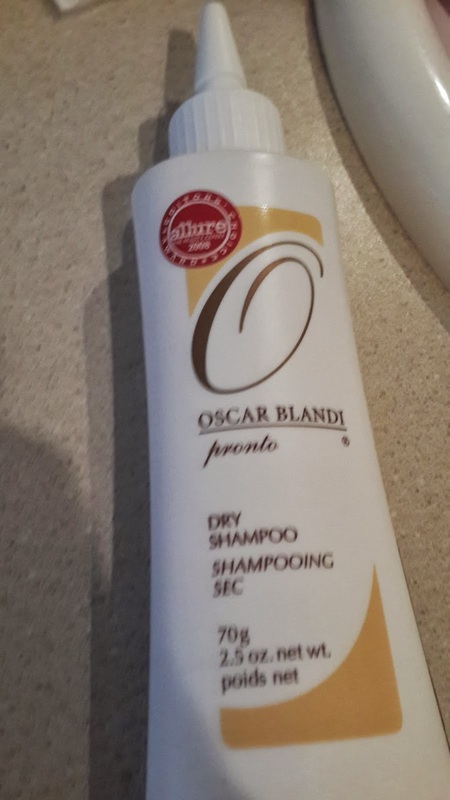 I managed to purchase the Oscar Blandi Pronto Dry Shampoo at 70g. This is a great powdered form shampoo with a refreshing lemon scent. I was surprised how good this was and was made to smell so well. I only needed one squeeze and much powder came out. Dry shampoo is best when you really mix it well in your hair after you apply it. Personally, i like the Oscar Blandi over the Batiste :3 Reason being that the Batiste made me feel like it stinged my eyes after i sprayed it. The smell is also not as great as Oscar Blandi. 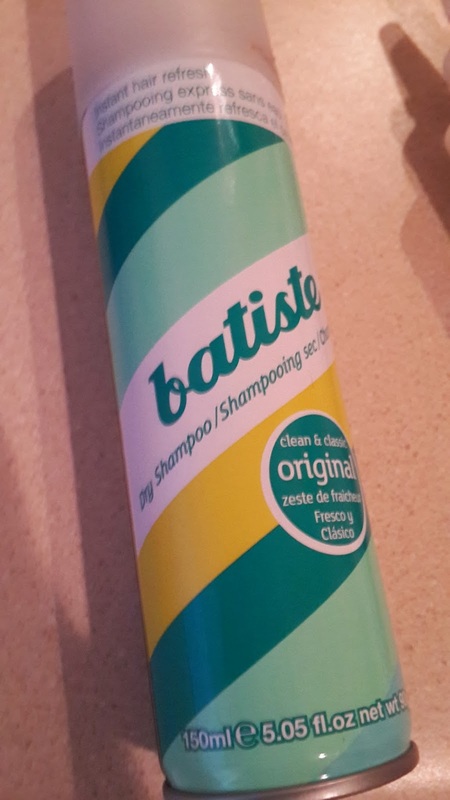 Will i purchase again: Don't think i will purchase the Batiste again, even if there are a lot of people out there who really like it. I think i like the powdered form more than the spray! You can even take the powdered form on board a plane! Will definitely re-purchase the powdered Oscar Blandi Proto Dry Shampoo!